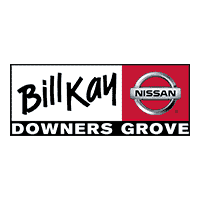 At Bill Kay Nissan in Downers Grove, IL, our Service Advisors are available to discuss Nissan recommended maintenance as well as current recalls on your vehicle. Does your Nissan have a recall? Please fill out the form below with your VIN and our service department will contact you with any recalls or recommended maintenance!